I wonder if they gave the money back? The controversial, to say the least, TaiG App Store has been removed (expurgated) from the updated Evasi0n7 1.0.1 installers for Windows and Mac. Does that also mean Evasi0n7 no longer phones home to China and the obfuscated code has been removed? That’s not clear.
. @_argp @thegrugq and it has been removed from 1.0.1 anyway, now that TaiG is out of the package. One issue that clearly remains unresolved, however, is compatibility with the aging yet still for sale and popular iPad 2. That said, a fix is expected as soon as the lads eat some ham and play a hand or two of cards. 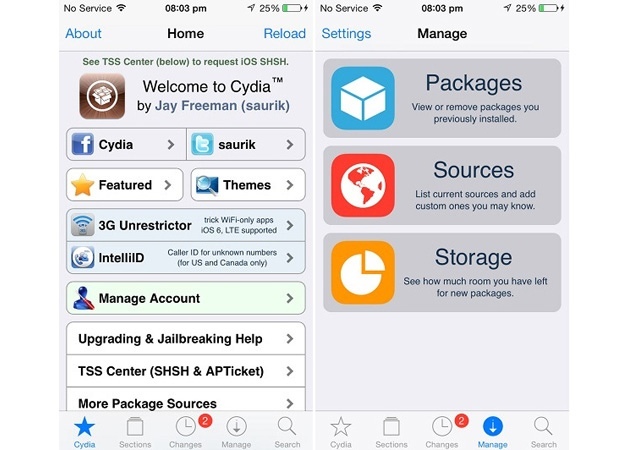 Also, Saint Saurik has popped up to say that Cydia 1.1.9 has been redesigned for iOS 7, which is pictured below. 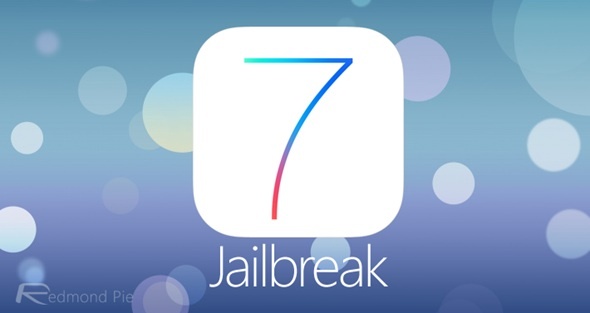 For what it’s worth, users outside of China that have already jailbroken do not need to reapply the jailbreak. So, Evasi0n7 — download for Windows and/or Macintosh — is primarily for Chinese users that want get rid of the TaiG App Store and, of course, for people that haven’t yet jailbroken. And, whatever you, be sure to 1.) back up your iThing and 2.) when the Evasi0n7 jailbreak running on your Mac or PC, just leave it alone and don’t use your iPhone, iPad or iPod touch until the process has fully run its course. Save your dances with the devil until Evasi0n has worked its magic. Just be cool. So, are you satisfied with the chances in Eavasi0n7 1.0.1? Or, do you think pod2g and crew have more explaining to do?